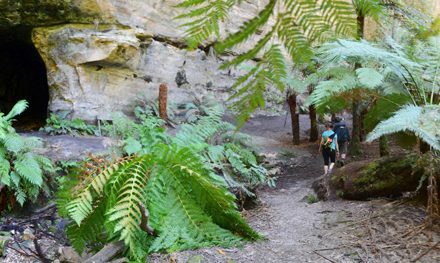 The Melville Caves section of Kooyoora State Park is well covered by a network of walking tracks that take in many of the most beautiful features of the park. Limited by time on this visit, we decided to just walk two short sections of trail. 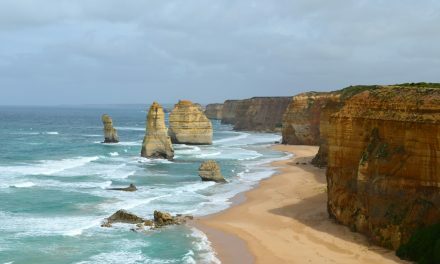 Our second choice was Southern Lookout Track. In my last post, we checked out the Melville Caves Lookout hike, a short but steep trail that takes in Melville Caves and their spectacular views of the surrounding countryside. Southern Lookout Track is quite a different trail and although it’s longer, it’s definitely the easier of the two since there are no steep climbs involved. 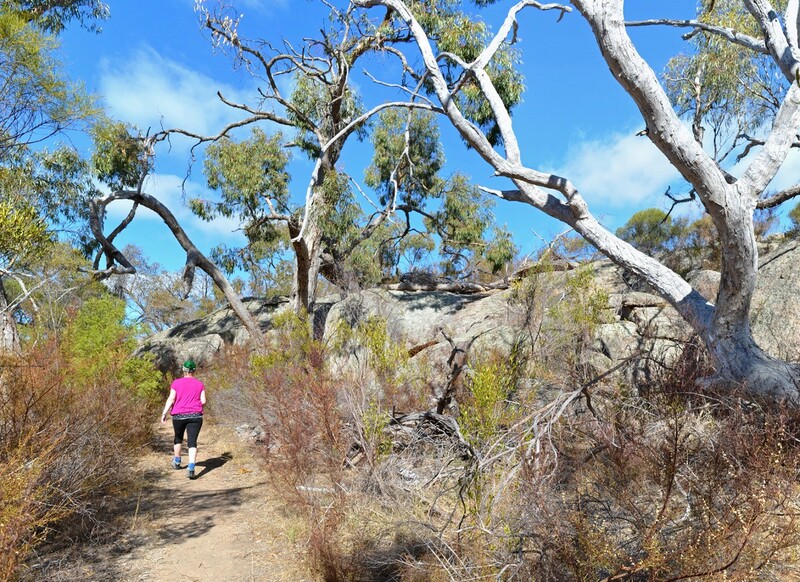 Your destination on this return hike is Southern Lookout, which offers incredible views as well as encounters with kangaroos and if you’re lucky the stunning Wedge Tailed Eagles we saw circling above us throughout our visit to Kooyoora State Park. 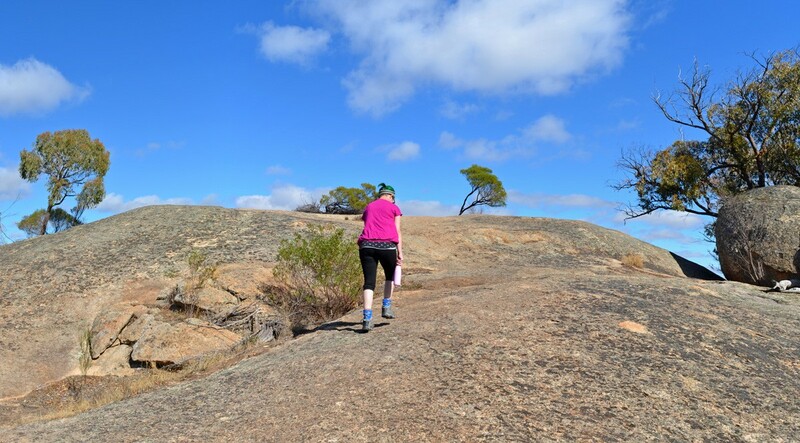 Along the trail, there are many massive granite outcrops which are well worth getting off the track for, since they all offer magnificent views. 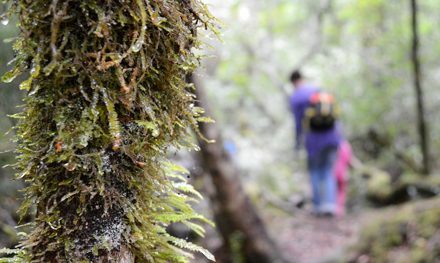 Grade: Easy / Grade 2 (according to the Australian Walking Track Grading System). Car Access: From Melbourne, take the Calder Highway (A79) to Ravenswood, veering left (taking the first exit) at the big roundabout. Continue along the Calder Alternative Highway (A790) to Lockwood and turn left at Bendigo-Maryborough Rd. After about 10 km, turn right on Newbridge Rd, then after another 20 km turn right onto Bridgewater-Dunolly Rd and then left onto Rheola-Llanelly Rd. Turn right onto Wedderburn-Dunolly Rd and follow this to Wedderburn-Dunolly Rd, turning left and then right onto Melville Caves Rd. After 2 km you’ll see Melville Caves Picnic Area on the right. Park here and find the trailhead in the picnic area. 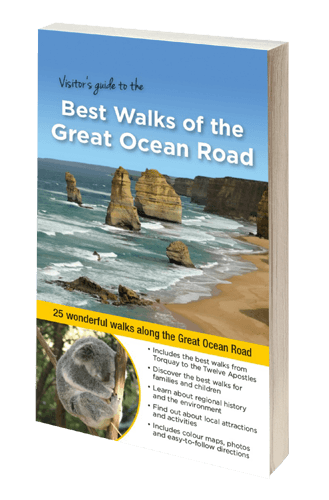 Map: All tracks are covered in the Parks Victoria Kooyoora State Park Visitor’s Guide. You’ll be right without a topo map as long as you stick to the track described here. 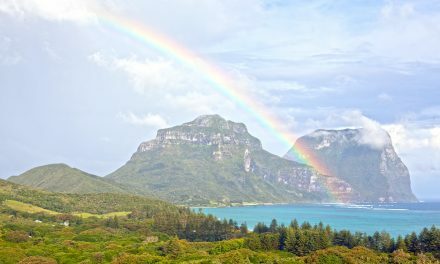 Have you visited Kooyoora State Park? Got it on your bucket list? If you have any stories, updates or corrections, please let us know by commenting below.